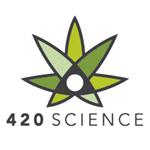 420 Science is a company based in Austin, TX that was founded by Matt LaPrairie and Gary Kanning in March of 2004. They began offering headshops custom printed glass jars. Nearly 10 years later, 420 Science provides customers with everything from storage containers and cleaning products to a line of functional glass. However, they may be best known for their 420 scopes – a small, hand-held microscope that allows the average person to inspect the glandular trichomes of their cannabis. 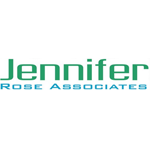 Jennifer Rose Associates is a packaging company for confectionery industry. They are about to launch a complete production and packaging system that allows a dispensary to make a “single dose” chocolate bar. 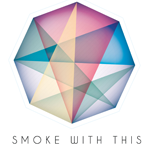 Smoke With This is your online shop for portable vaporizers such as dry herb vapes, e-cigs, wax vape pens, and many various desktop vaporizer models. We provide the best vaporizer reviews and features of each product as well as optimal usage guides for our customers.